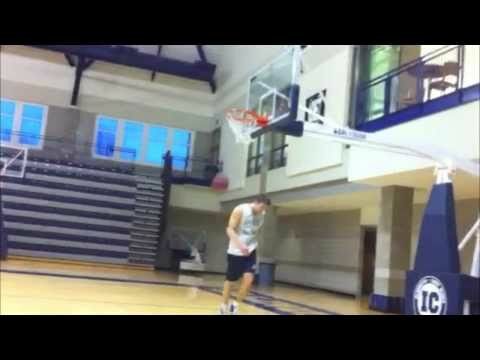 5'11" Jacob Tucker just finished his senior season at Illinois College and he wants in to the 2011 NCAA dunk contest. His highlight reel was one of the weekend's Most Shared videos. 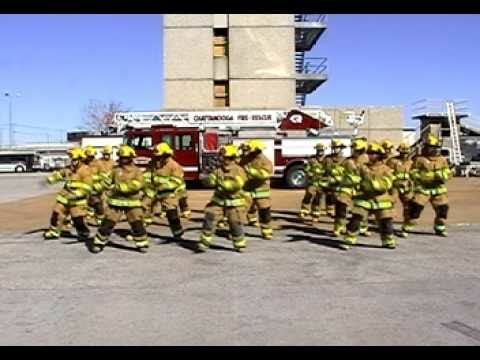 This performance of Michael Jackson's "Thriller" recorded at the Chattanooga Fire Academy has been one of the Most Shared videos in Nashville, Tennessee. Cyndi Lauper surprises delayed passengers at a Buenos Aires airport with an impromptu PA performance of "Girls Just Want to Have Fun." As seen on Daily Wh.at. The latest Jennifer Lopez music video has been drawing a lot of attention and has been trending all weekend. The video was viewed nearly 6 million times on Saturday alone.